The Los Angeles area is home to leading cosmetic physicians and surgeons and, even among that group, Ulthera has been selective in where they have placed their systems. Ulthera knows that success and support of the best physicians using Ultherapy in Los Angeles will set an important precedent for physicians everywhere. If you’re considering Ultherapy in Los Angeles we encourage you to spend time getting to know the practice performing Ultherapy. The skill of the clinician, and their understanding of your objectives and concerns (i.e., their relationship with you), will ultimately be the biggest factors in the success of the procedure for you. Learn about our team and read Dr. Emery’s bio here. Better yet, visit us in Westlake Village (Thousand Oaks) for a complimentary consultation. 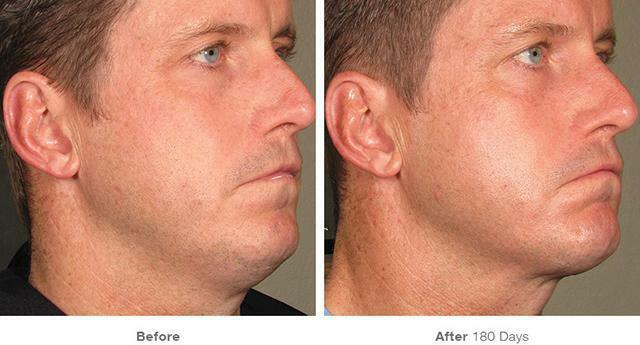 Ultherapy for men is the latest skin tightening procedure. 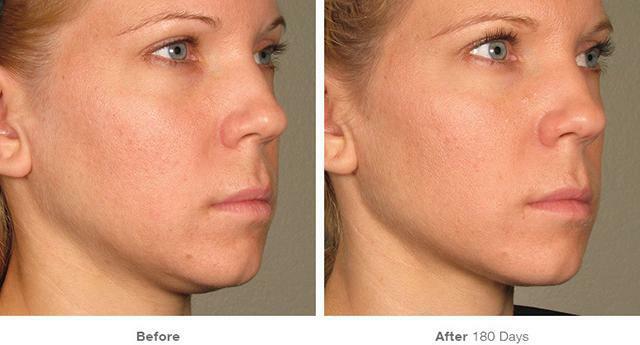 It is non-surgical and noninvasive and is commonly referred to as the lunch-time lift. The bottom-line: Ultherapy for men is the best skin tightening system available. Ultherapy for men uses ultrasound technology to see, target, lift and tighten lax tissue. It also stimulates collagen growth (the 2″ x 4″ studs that support the skin) for long lasting results. Most men undergoing Ultherapy are seeking to tighten skin around their eyes or want to get rid of the dreaded turkey neck. Ultherapy for men takes from 30 minutes to an hour and a half and costs from $450 to $4,500 depending on the amount of treatment needed. While surgery may be the right approach for some, Ultherapy for men is 50-80% less costly. 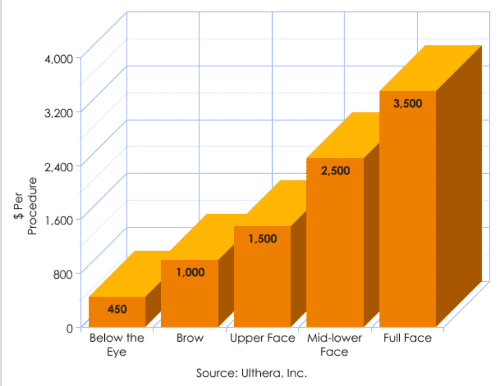 A typical “around the eye” Ultherapy treatment costs around $1,500. Ultherapy results are consistent and significant. At Remedy we evaluate emerging therapies on their ability to consistently deliver significant outcomes that our patients will see and appreciate. Ultherapy results deliver on this expectation. Please take some time and review the results on the right. You’ll notice when looking at the before and after pictures, the video transformations, and the clinical data that one thing is clear: Ultherapy results are impressive. 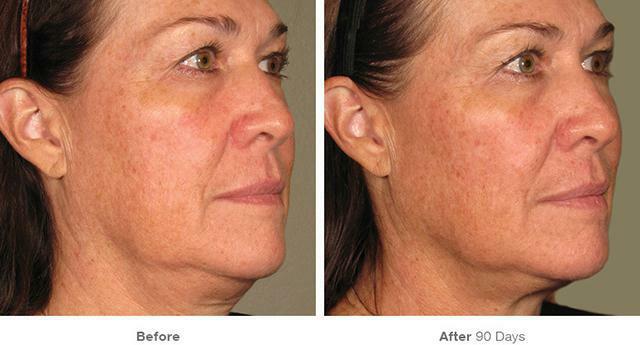 The results from Ultherapy cannot be achieved with other non-invasive therapies. Further, for the price, Ultherapy results cannot be consistently achieved with any other therapy. The bottom-line: Ultherapy results are among the best, most consistent, you will see. The nation-wide average ultherapy cost is ~$2,600 according to a recent nation-wide survey. As you’d expect, Ultherapy cost in the Los Angeles area is slightly more, but in general prices across the U.S. are fairly consistent and what drives the higher cost in Southern California appears to be patients choosing to treat more or larger areas. Ultherapy cost is pretty straight-forward: the larger the treatment area the more Ultherapy costs. Many offices offer incentives for booking multiple treatments or will discount repeat treatments if they are desired. At your initial consultation we discuss your concerns and goals and create the ideal treatment regimen for you. The cost is then based on what needs to be done. Generally speaking, Ultherapy can range anywhere from $1,500 for a brow procedure to $4,500 for a very extensive full face treatment. 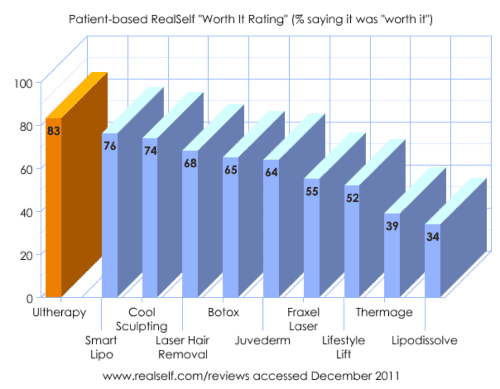 Ultherapy reviews are the highest we have seen for any cosmetic procedure. 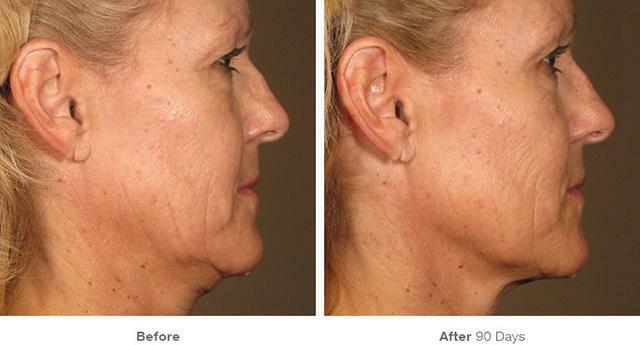 The results you see are unprecedented for a noninvasive procedure. And for the price, you will not see a procedure (surgical or nonsurgical) that offers patients such a consistent outcome. On a national level (see chart on the right) Ultherapy reviews trump a wide range of cosmetic procedures. Of course the biggest reason for this is the consistent and impressive Ultherapy results. However, another reason is that for now, Ultherapy in Los Angeles is only offered in distinguished practices. In the best hands, you’ll see better reviews for any procedure. The bottom-line: we’re confident in the Ultherapy results you can achieve at Remedy. And those results will lead to many more positive Ultherapy reviews! 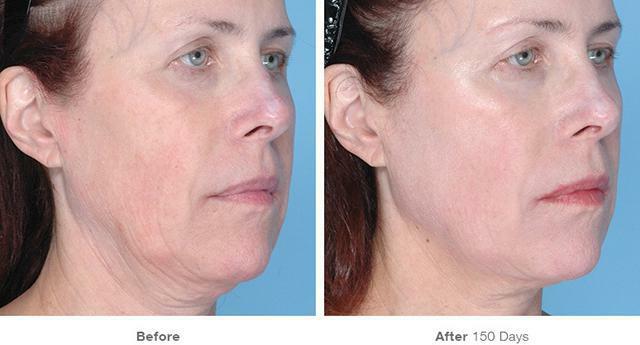 Remedy is one of the earliest practices to begin performing Ultherapy and the first in the Conejo Valley. Q. Is Ultherapy right for me? A. If your skin looks and feels less firm or if you’ve noticed a lowered brow line or sagging skin on your eyelids, face or neck, Ultherapy may be an ideal solution for you. In the FDA clinical trial for instance, nine out of ten patients had a noticeable, significant lift of the brow line. This resulted in reduced skin laxity on the eyelid and a more open, youthful look to the eyes overall. 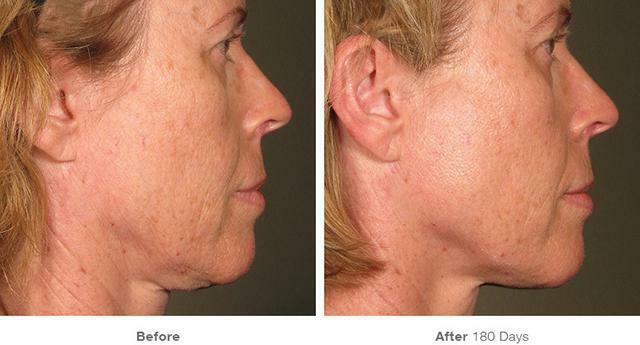 Patients reported firmer, better fitting skin in other areas of the face and neck as well. While it does not duplicate the results of surgery, Ultherapy has proven to be an inviting alternative for those who are not ready for surgery. A. Ultherapy is the only non-surgical skin rejuvenation procedure that uses ultrasound to see below the surface of the skin and to specifically target the deep foundational layer of tissue that doctors address in surgery. As with other ultrasound procedures, a smooth applicator placed upon your skin projects an image onto a screen that allows us to plan where the energy will be directed. This same applicator is then used to deliver low levels of focused heat to just the right depth below the skin to achieve a positive effect, all the while leaving the surface of your skin undisturbed. Targeting the deep foundational layers of tissue, it triggers the body’s own regenerative process of building new collagen, lifting and tightening skin from the inside out. A. With just one treatment, the regenerative process is initiated. 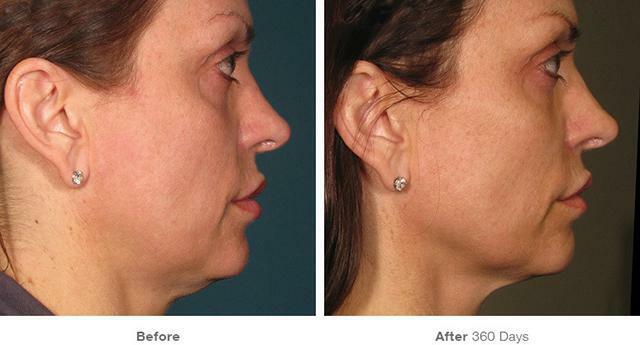 A gradual tightening and firming occurs, resulting in a natural lift of the skin over time, with the full effect building over the course of two to three months. A. The majority of patients respond very well to just one treatment, however some may benefit from more. A. Ultrasound energy has a proven track record, with over 50 years of use in the field of medicine. Ultherapy is cleared by the FDA, and has an excellent safety profile. A. Unlike surgery, there are no needles, incisions or scars. There can be some discomfort while the energy is being delivered, but it is temporary, and a signal that the collagen-building process has been initiated. Comfort thresholds vary from patient to patient, and we will discuss options for making the experience as pleasant as possible. A. Treatments typically last 30-60 minutes. You are able to return to your normal activities right away, and there are no special measures you need to take. Click to schedule a free consultation and learn more. You may have seen Ultherapy featured on national TV shows such as Rachel Ray, The Doctors and The View, plus touted in the New York Times and by beauty editors from Vogue, Harper’s Bazaar, Marie Claire and more.